Along with medications, Goodson Drug is pleased to offer a range of durable / home medical supplies. 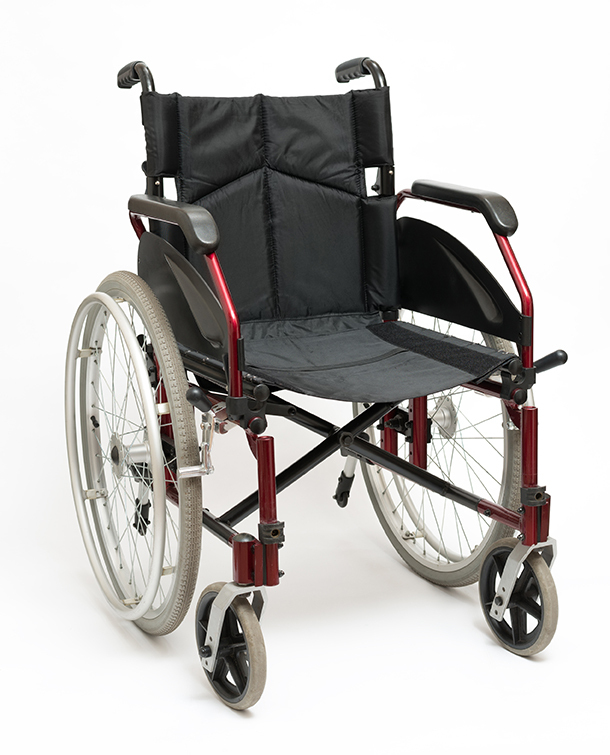 Wheelchairs, transport chairs, shower stools, 3 in 1 toilets, and walkers are just a small selection of the home medical equipment that we carry. Some items are too large to carry in the store. For these items we are able to order them with a short turn around time. Most hot items are readily available. Braces, including knee, back, ankle, elbow and wrist are available. Basically, we have a brace to fit any place that your body bends. This includes insoles, from soft to firm support and knee immobilizers. If an increase of circulation in your legs is something that you desire, we have a selection of compression hoses and socks. These range from high compression thigh high hose all the way down to light compression dress socks. Most customers and insurance companies prefer to fill ostomy supplies, such as bags, wafers and flanges, through mail order services. Because of this we have a limited supply of common ostomy supplies. We are able to order any thing you need, but turnaround time for these supplies is 3 business days. Once a patient’s needs have been established, we will keep the related supplies in stock. This allows a backup supply to be available if there is a problem with mail order. We do carry a large range of ostomy related paraphernalia such as adhesives, adhesive removers, and cleaning supplies.